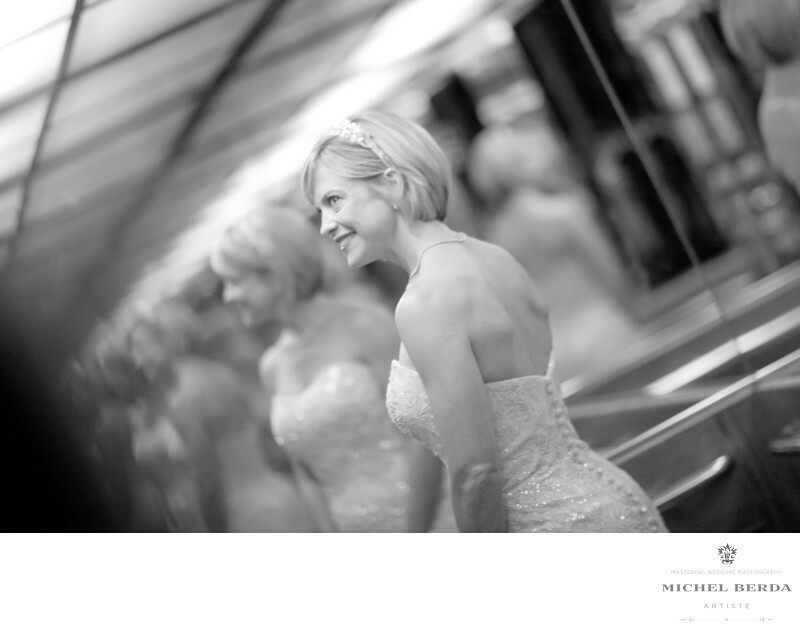 The most important part of a wedding day is how as a wedding photographer, sees the art in it. As a wedding photographer for Charleston Harbor Resort & Marina, this venue as so much to offer. If you have ever dreamed of exchanging vows near the water, this is the ultimate experience. You can exchange vows over the water with a panoramic view of the historic Charleston skyline and setting sun as your backdrop. It makes for some of the most astounding wedding photos imaginable with a gorgeous sunset almost every time. This unparalleled backdrop is the perfect setting for a distinctive wedding ceremony.The Harborside beach is a perfect setting for a wedding ceremony, reception. The beach offers breathtaking views of the Charleston Harbor and steeple filled skyline of historic downtown Charleston. The Sunrise Terrace and Deck, with open air covered space, offers a 180 degree view of the Charleston harbor and Historic Downtown Charleston, Sc. Overlooking the Marina and Beach area, this venue creates an alluring and unique atmosphere for any wedding affair.The rooms have a comfortable, coastal themed décor blends perfectly with the lush beachfront overlooking the Charleston Harbor and downtown Charleston skyline. The resort offers guest rooms, with a harbor view and a balcony. This beautiful venue Charleston Harbor Resort & Marina, is one of a kind, it has it all, and I have been there many times. Photographing weddings at this amazing venue, you can push the envelope because you have so much to work with. As for this wedding image I captured there. I knew that when the bride entered the elevator full of glass all over giving you the feel when you step in it that the elevator is three times as big. I quickly went down into a squatting position and saw multiple reflection of the bride from the glass, as she was communicating with her maid of honor, I quickly captured it. The beauty of having a Charleston wedding photographer like myself, that is very familiar with this venue, and being artistic, is knowing how to always know where to capture these special moments.Keywords: Charleston Harbor Resort and Marina (6).